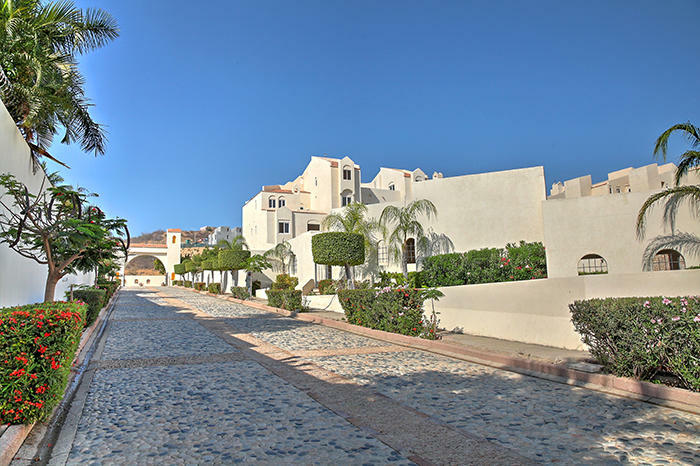 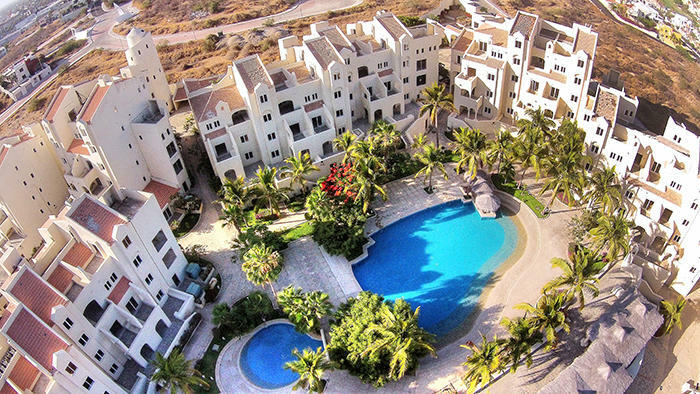 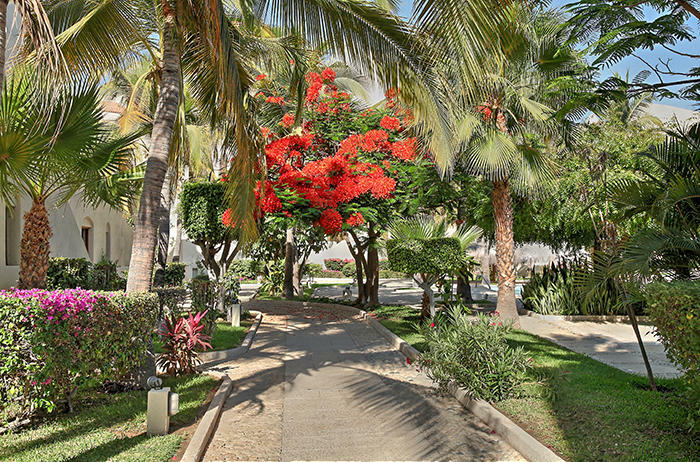 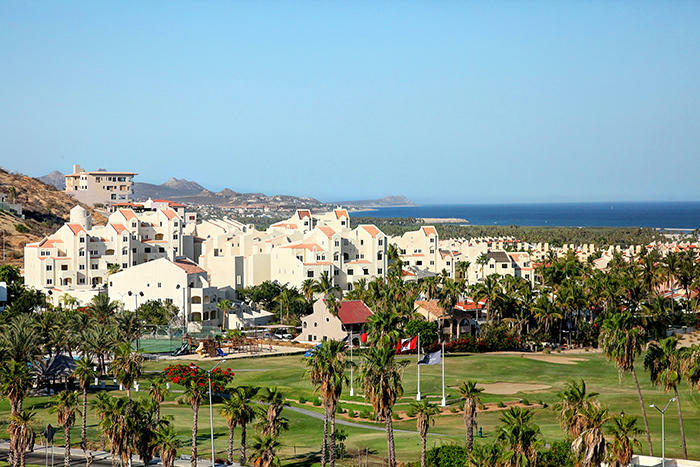 Ocean view condo complex on a prime 5 acre property in the heart of San Jose del Cabo. 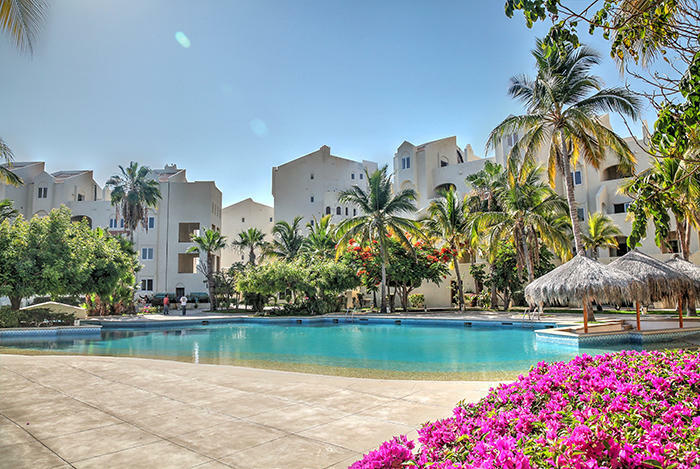 A total of 119 condominiums with swimming pool, gym, bbq area, landscaping and commercial spaces. 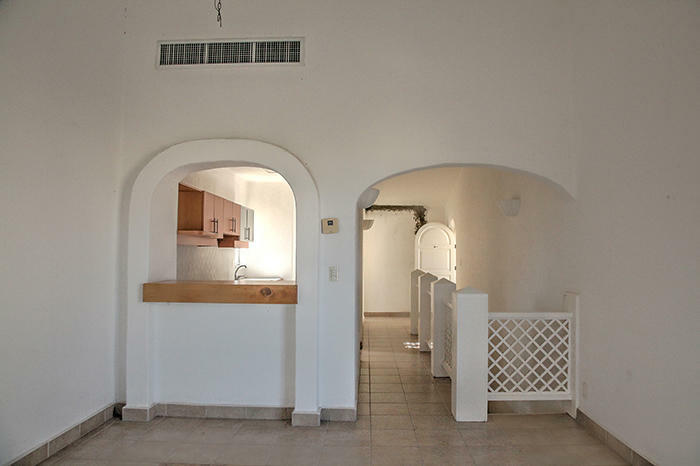 Gated and controlled access. 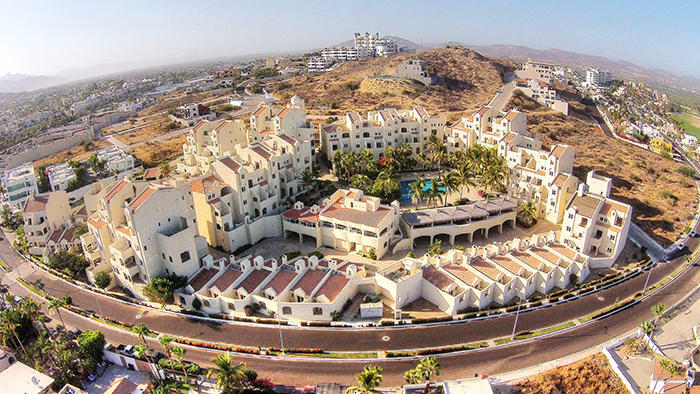 1, 2 and 3 bedroom condos. 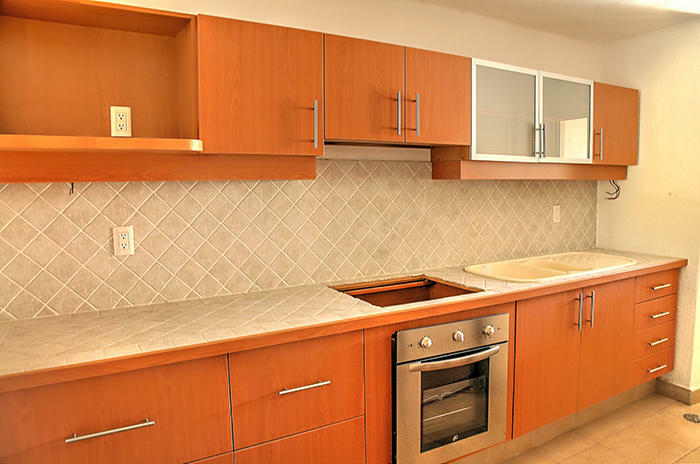 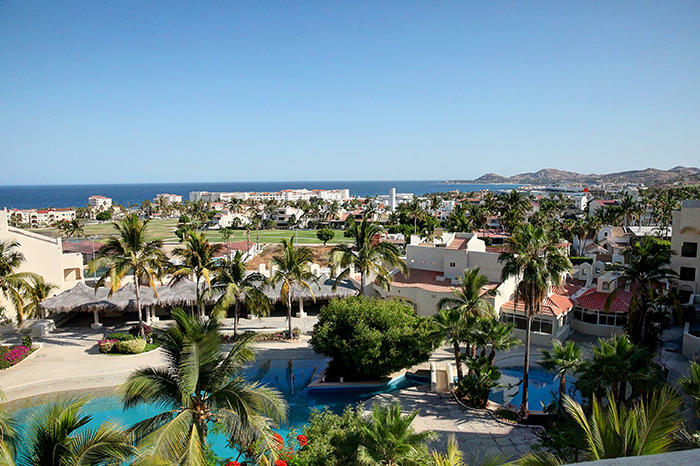 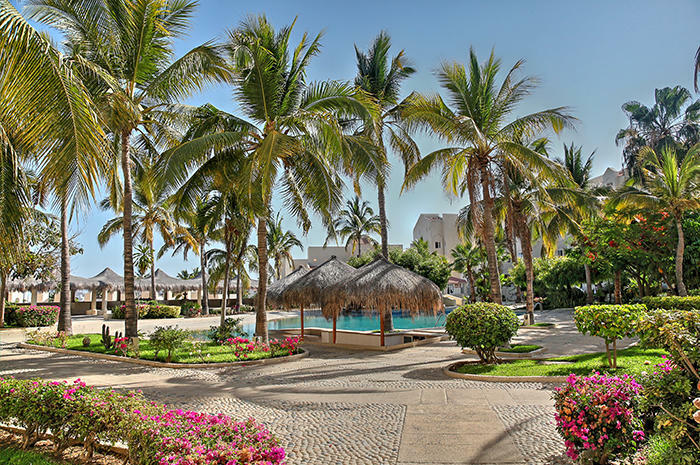 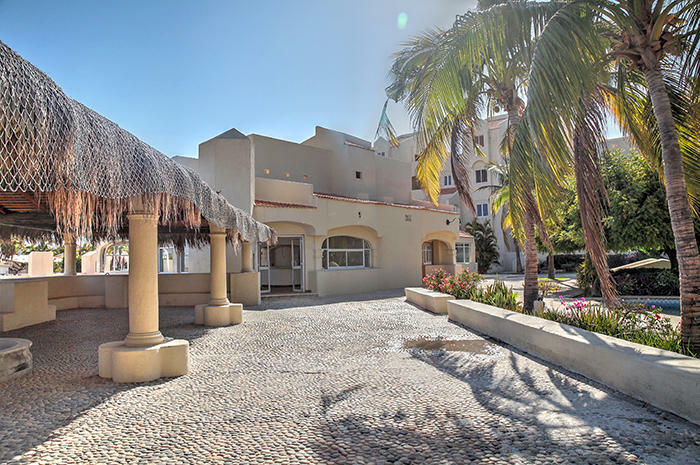 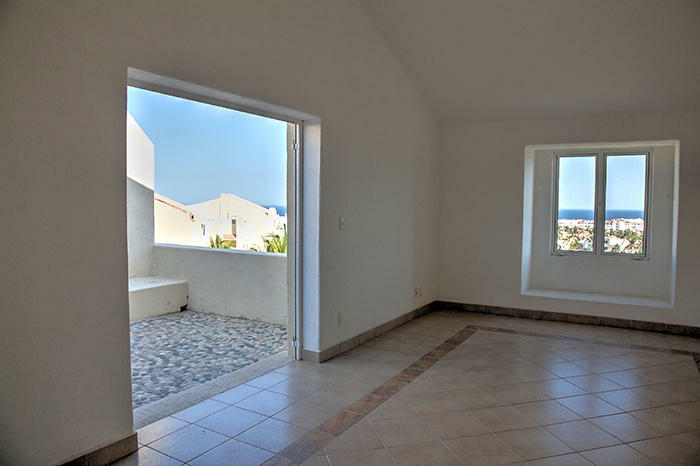 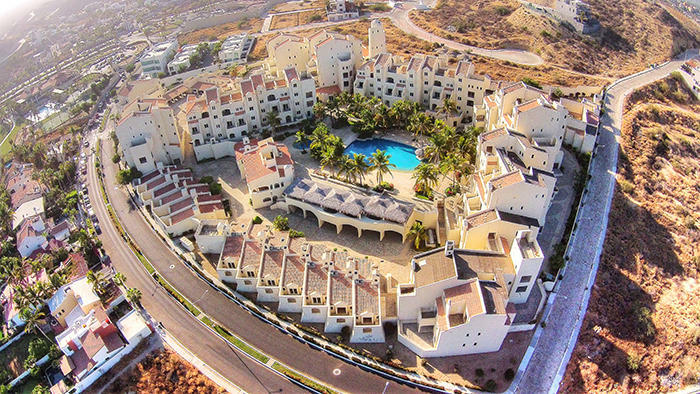 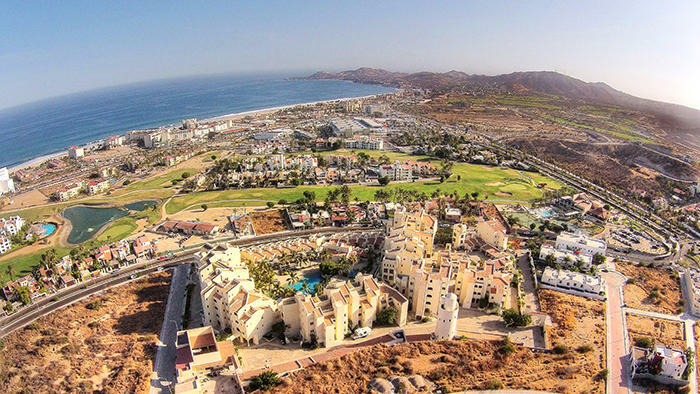 Great rental income asset for the fast growing destination of Los Cabos. 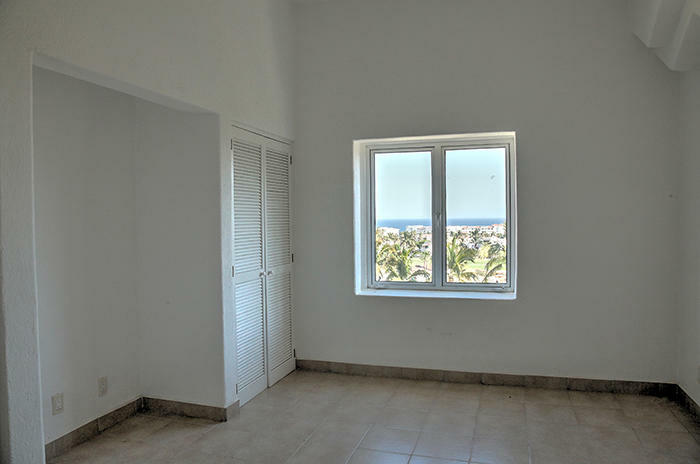 Investors welcome. 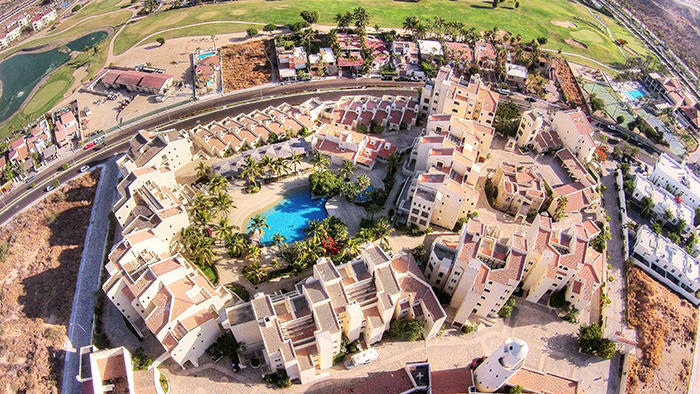 Mixed use: residential and hotel.